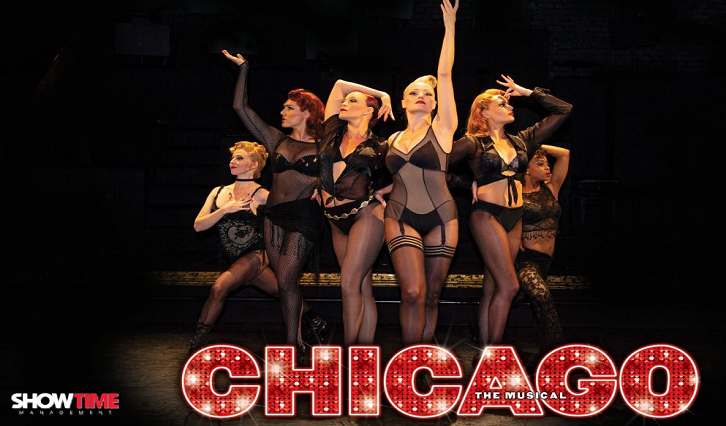 The wait is over, after eleven years one of South Africa’s most loved and successful theatre productions in history, the Broadway and West End hit musical Chicago has premièred in Cape Town again before opening in Johannesburg late in April this year. The latest South African version of the sassy and record- breaking show is polished in every aspect following an acclaimed international tour of New Zealand and China last year. The producers, Showtime Management, say they have succeeded in signing most of the original company that set temperatures arise in 2005 and 2008. After the local run, the production is set to continue globe trotting with dates already confirmed in Europe for Germany and Austria, among other. Theatre lovers can look forward to seeing Samantha Peo, Craig Urbani, Ilse Klink and KJ Haupt in the production again, with Carmen Pretorius and Grant Towers joining the star-studded cast. The post Musical Chicago premières in C Town appeared first on SABC News – Breaking news, special reports, world, business, sport coverage of all South African current events. Africa's news leader..